MA Designer Maker course leader Maiko Tsutsumi provides us with an overview of recent and up coming events on the course, including competition opportunities, residencies and exhibitions. This competition is being run by the design gallery Matter of Stuff for MA Designer Maker and BA 3D Design students. Students from both courses have been invited to respond to the brief to design tableware using waste materials from the marble industry in Carrara. 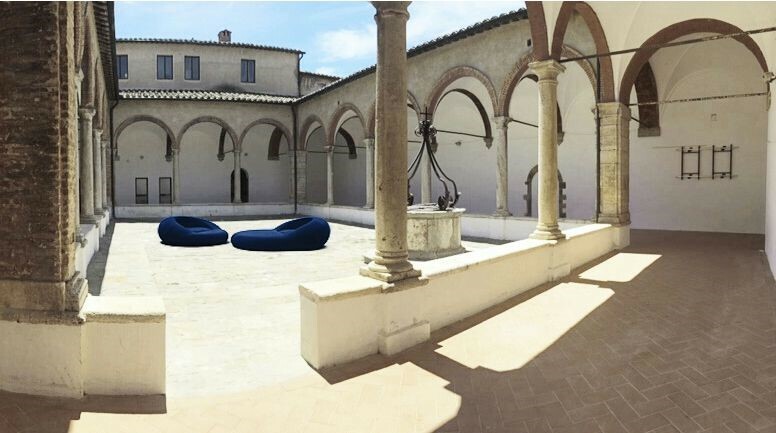 Selected students will spend five days in Italy to make a prototype of their design, which will be later exhibited during the Montalcino Design Festival, as well as the London Design Festival in September 2016. The designs will be further developed into projects and to be sold through the Matter of Stuff gallery. Earlier this month MA Designer Maker students presented their works to the group of students and staff from Lucerne University of Applied Sciences and Arts for discussion and feedback. In the first week of March 2016, MA Designer Maker students will be opening their Work in Progress show at Camberwell Space Projects ground floor gallery. Students will be exhibiting a selection of projects they are currently working on, offering a preview of what can be expected in the 2016 Summer Shows. 2015 graduate Yuta Segawa is currently exhibiting his work at Ganapati Restaurant, Peckham. Yuta won a Mauris Dean travel bursary while he was in his final year, with which he went to India to research their pottery traditions. The documentations (film, photography, ceramic work) of his trip are on show at the restaurant until 6 March 2016. MA Designer Maker alumna Katharina Eisenkoeck has been featured in the book ‘Makers of East London’, published by Hoxton Mini Press. Katharina is a designer maker whose practice involves furniture and product making with a sculptural simplicity and functionality influenced through the distinct use of materials. She graduated from Camberwell’s MA Designer Maker course in 2012.